We provide easy access to the North Antrim Coast, The Roe Valley Country Park, numerous golf courses - including Royal Portrush - the bustling seaside resort of Portstewart and the magnificent Giants Causeway. 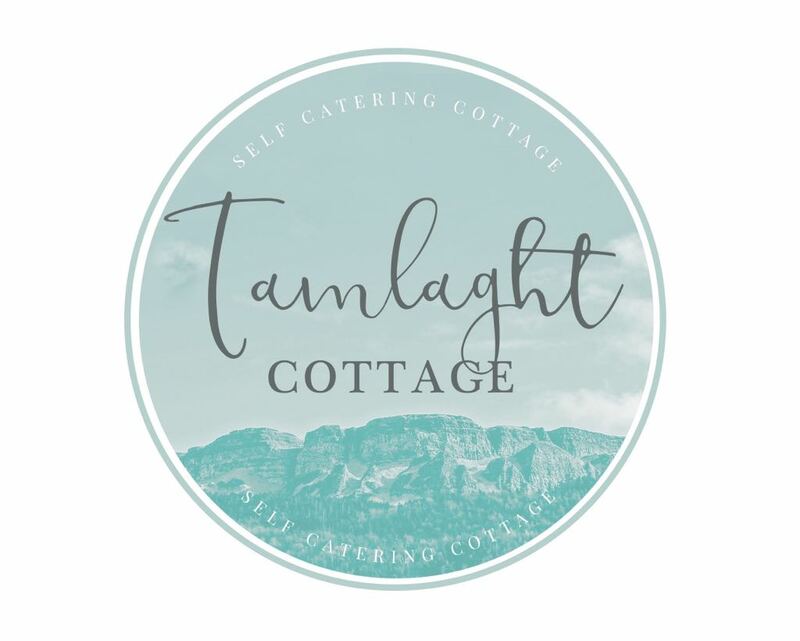 This all makes, "Tamlaght Cottage" a great base to Explore Northern Ireland and Donegal, for an amazing family holiday, for all golf and water sports enthusiasts, hill walkers, mountain bikers, fishers, Irish whiskey lovers and 'North West 200' & 'Game of Thrones' fans. We have Bellarena train station on our door step. This is on main Belfast - Derry / Londonderry line which is within walking distance, however if you want to drive its only 5 mins away. The City of Derry Airport is only 20/30 mins away & the Belfast International Airport is only an hour away. Do come and explore our coast with its stunning views and you can return at the end of each day, put your feet up and relax in peace in our little cottage. 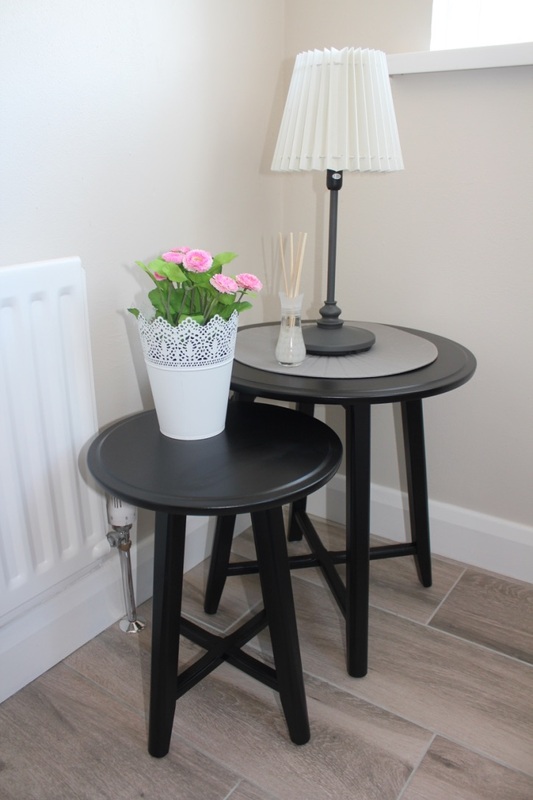 We would be thrilled if would like to come and stay in our little cottage. Benone Beach is only 10 min drive away, as is Magilligan Point for the Foyle Ferry to Greencastle, Donegal which stretches for over 7 miles, from Downhill westwards to where it meets Magilligan Point at the mouth of Lough Foyle. Here it forms part of one of Ireland's longest beaches. Benone Beach, a Blue Flag - award winning beach, is popular throughout the year, for a variety of outdoor activities and events with great views along the North Coast, to Inishowen in Donegal and to Scotland. Also nearby, is the Benone Complex offering a vast array of children’s activities including crazy golf, tennis courts and an outdoor swimming pool. The Board Walk cafe - adjacent to the Complex, offers a relaxing place to sit and enjoy a family breakfast/lunch. Or for speciality coffee on the go, try the little sister coffee shop called, Seashed situated at the edge of the beach at the end of Benone Avenue. The owners also run Longline Surf School which offers a range of water sports activities/adventures for groups and individuals and comes highly recommended. A deposit of is required at time of booking to confirm, with the balance payable four weeks before your arrival. If your stay is within 4 weeks, the full balance is payable. The normal arrival time is 3pm, with a departure of 10am, if the property is being used immediately before or after your stay, we ask for assistance in adhering to these times to allow for cleaning. However out of the main holiday season, if the property is vacant prior to, or after your departure, we are very happy for you to alter the arrival or departure times by previous arrangement. The tenant will use the accommodation for private residential holiday purposes only. All prices are inclusive of electricity and oil heating. Meters for oil and electricity are read on your arrival and departure by the proprietor. Misuse of either will be charged separately. All prices include cleaning upon departure, assuming that the cottages are left in a reasonable order. The tenant will be responsible for the repair or replacement of any breakages, loss or damage and shall leave the property in a clean neat and tidy condition. No responsibility is accepted by the proprietors of Tamlaght Cottage for any loss, damage or injury to the person(s) or property (including vehicles, accessories and contents) whilst within the confines of Tamlaght Cottage or whilst the tenant or any member of the party is engaged in any activity, or any illness arising from and cause whatsoever. If you require to cancel a reservation for any reason, you must notify the proprietors by telephone / email and confirm the cancellation in writing. The following cancellation terms and penalties will apply when a booking is cancelled. 50% of deposit for cancellations 15 to 22 days before arrival. 100% of deposit for cancellations less than 7 days before arrival or Non-arrivals.